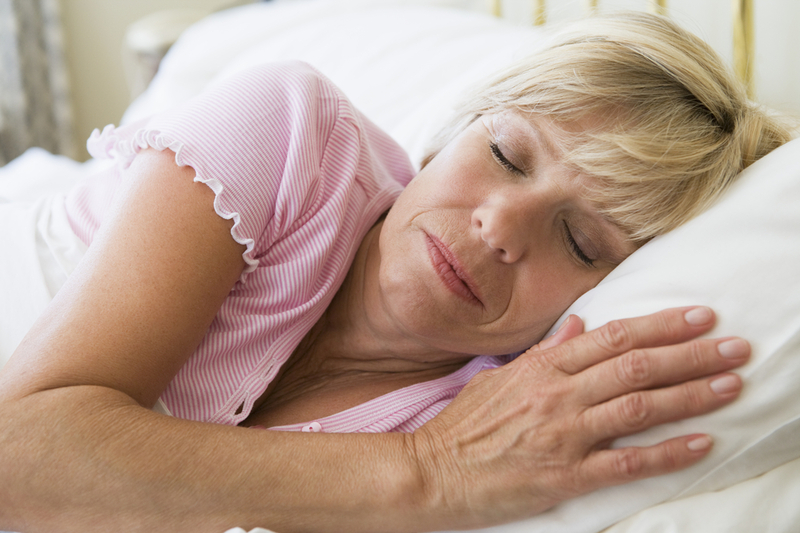 This 12-minute video is a combination of practices that will lead to restful sleep. It uses a scientifically-proven technique to relax the nervous system. It allows you to release thoughts and disruptive emotions in a natural, healing way. It also incorporates a meditation to replace unpleasant thoughts with thoughts of loving kindness which inspires peace and calm. It is guaranteed to help you sleep or your money back! Email me for a refund if you are not 100% satisfied.